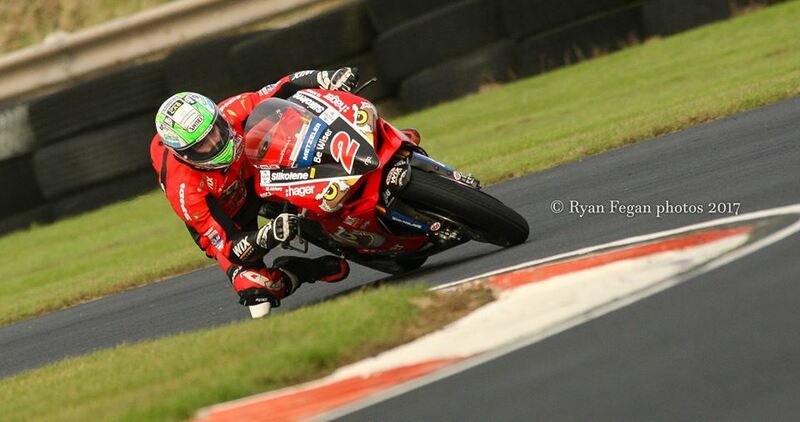 Glenn Irwin successfully defended his 2016 Sunflower win with another victory. Alastair Seeley led for some time before Irwin made best his escape with Tyco BMW signing Michael Laverty following closely. Carl Phillips finished 3rd after scalping previous winner Danny Buchan. Seeley finished in 5th as Adam McClean was 6th.